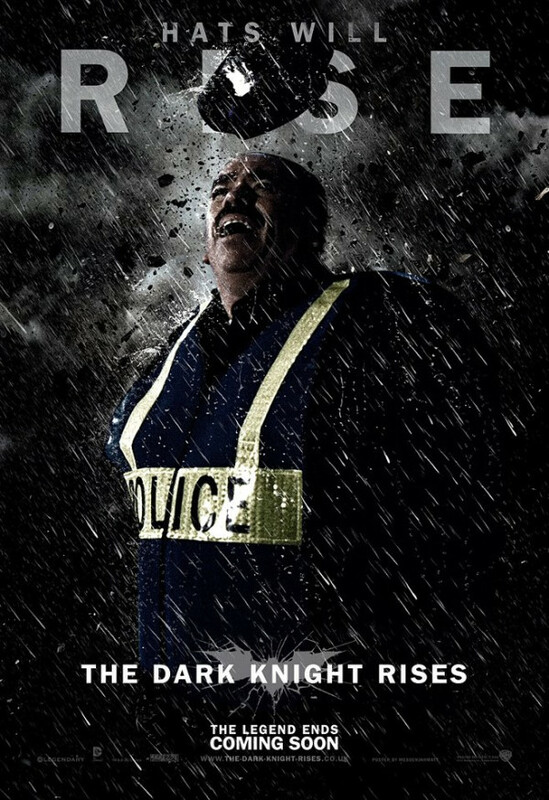 It looks like WB has finally gotten a message from all these fan-made posters of their newest Batman movie, The Dark Knight Rises. They’re now co-sponsoring a contest with Chrysler entitled “Imported from Gotham” that is all about use-created content. Warner Bros. Pictures and the Chrysler brand have teamed up to bring fans the opportunity of a lifetime surrounding the July 20th release of “The Dark Knight Rises,” the much-anticipated conclusion to the blockbuster Dark Knight trilogy. Today marks the launch of the “Imported from Gotham City” contest, allowing fans to create an original co-branded TV spot featuring these two iconic brands. Director/writer/producer Christopher Nolan will select the winning spot, which will debut on television around the release of the film. Contestants will have two weeks to create their “Imported from Gotham City” original commercial utilizing a suite of assets, including Chrysler 300 car footage, film footage and music stems from the trailer that contestants can remix for their spot. The top three finalists will be announced online and Christopher Nolan will personally choose the winner. “We’re excited for the opportunity to tap into the creative community online and allow those who participate to showcase their talent and passion. We look forward to seeing what unique spots people produce,” says Nolan. The winner will receive a trip to Hollywood to finish their spot alongside a professional editor before traveling to New York City to attend the red carpet premiere screening of “The Dark Knight Rises” on Monday, July 16. You can start work on yours here. 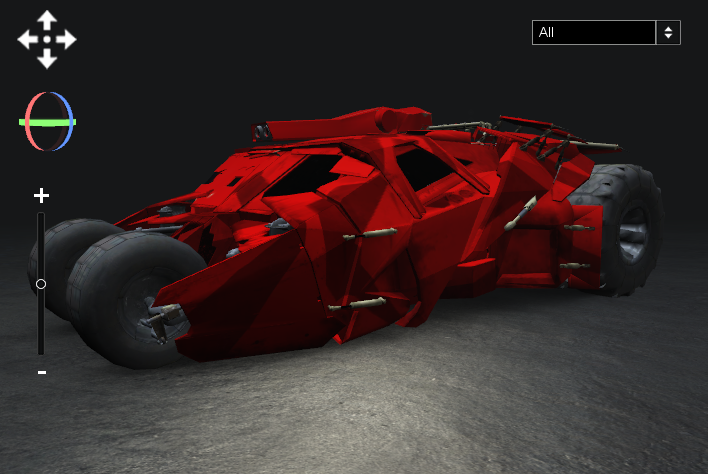 Not only can you create your own TV spot, Wired has also revealed a Tumbler Designer that allows users to customize and drive their own Batmobile. Check out ours below.